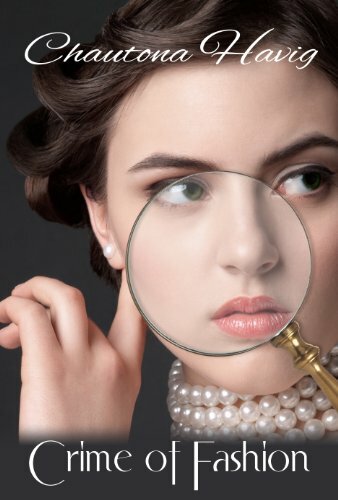 Looking for some of the best mystery romance novels to read? Austin is in love with Skye and even though the feeling is mutual, Skye is skeptical about getting too attached because of her past that is haunting her. But, when a chance encounter brings those secrets out in the open, danger starts to follow the couple wherever they go. Are the events happening truly accidents or are these life-threatening events much more than that? And, most importantly, when the mystery is solved, will it strengthen Austin and Skye’s relationship or tear it apart? Harrison has a brand-new master’s degree and is ready to get a job and make some money. When he meets Grace, he is immediately attracted to her. Grace is smitten with him too but right now she is concentrating more on saving her family home, especially because it is all she has left after her parents’ deaths. Someone is trying to make sure that home doesn’t exist anymore, but who? And why are they doing it? Together, Harrison and Grace will have to figure it all out while simultaneously growing their relationship. 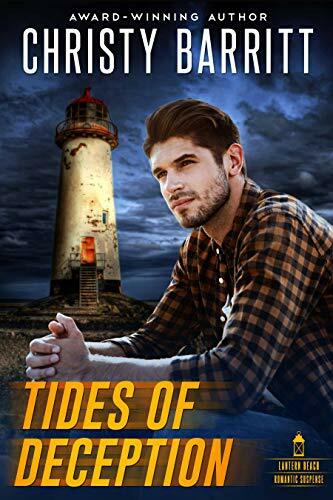 Mallory is a human trafficking victim who is trying to rebuild her life and Tennyson is the former Navy SEAL who rescued her several years ago. When Mallory discovers she now has a stalker, Tennyson steps in as her bodyguard to protect her. 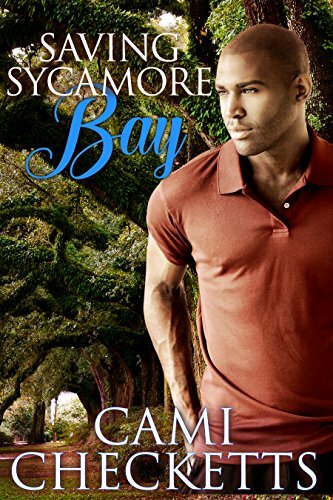 The stakes are getting high and the situation is becoming more dangerous; when Mallory and Tennyson develop an attraction towards one another, they both fear that things will get even more complicated but they must move ahead anyway. Sarah is a nurse at a rest home and when she and her therapy dog Lucky stumble upon evidence that could help them solve an old unsolved mystery, she runs into a social network owner who decides to help, in part because his elderly aunt made a confession about this mystery before she died. Together, Sarah and Finch race against time to solve the mystery, all the while growing more and more attached to one another and hoping that they can concentrate on both of these things until the mystery is solved. 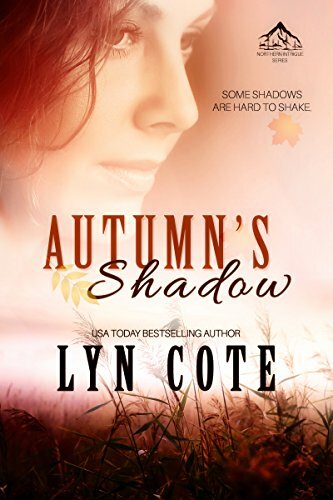 Kaine is a widow who decides to purchase an old home in Wisconsin but the home has a dark and mysterious past. When she discovers that a woman’s body was found on the property a century before and that woman’s identity is unknown, she starts to question her decision to buy the house. Enter Ivy, who is bound and determined to solve the mystery. She and a man from her past work together to do this but will both of their lives be intact once the mystery is solved? Holly’s boyfriend Chase has to leave for two weeks due to his job as a police detective but he gives Holly no other details about the assignment. 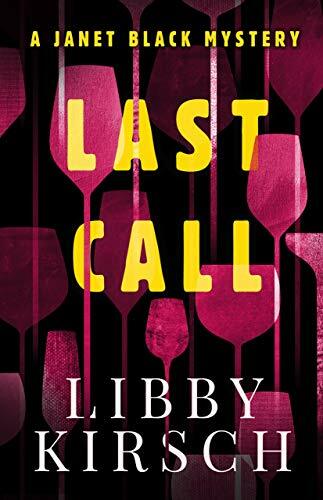 When Holly decides to do some investigation herself, she finds herself being thrown into the world of horse racing where a dead body just surfaced. Unfortunately, some people think that Chase is involved in the murder and Holly has to race against time to find out what happened, all the while working on her relationship with Chase. 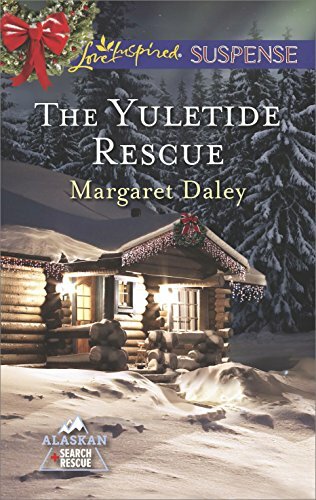 Two elderly sisters and widows, Elsa-May and Ettie, find people showing up at their home for a Christmas party but aren’t sure who actually invited them. Things get curious when a man is found dead on their front lawn; to make things worse, it is discovered that several of the guests were enemies of his. Ettie’s estranged daughter and a police detective are included in the guest list and they begin working together so that the wrong person isn’t implicated in the murder. 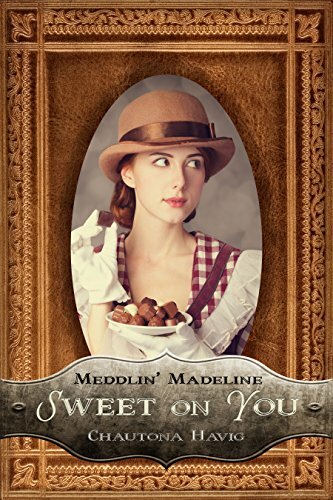 Madeline is the mayor’s daughter in the early 1900s and has little to look forward to save social events and committee meetings. When a close friend starts up a relationship with a man who seems a little shady to her, she begins some investigation into his life and his character. What she finds out is something she believes that her town may not be ready for. The more important question becomes whether she can solve this mystery without ruining her own reputation and the reputation of her family. When you take two women — one Amish and another English — and put them together for an online quilt auction, you might not expect much to happen. 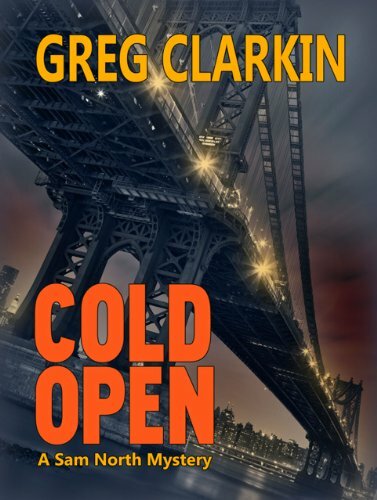 But, when you throw in a murder, an interesting suspect, and a stubborn detective, things are bound to get interesting. 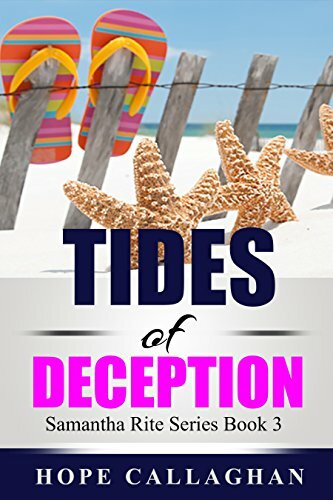 Deborah and Callie end up friends as a result of the auction and their friendship soon includes doing what they can to catch a killer, solve this mystery, and possibly gain a romantic relationship in the process. Cat grew up with a foster family that she abandoned so that they would be safe from her past. But when she reluctantly goes back to them for her foster sister’s wedding, she is thrust into a nightmare that means that she may have to stick around longer than she’d planned. 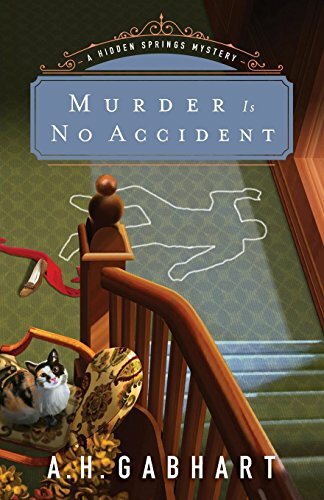 One of the wedding guests has been murdered, and Cat starts working with a detective named Nick, to whom she is attracted, in order to solve the mystery. 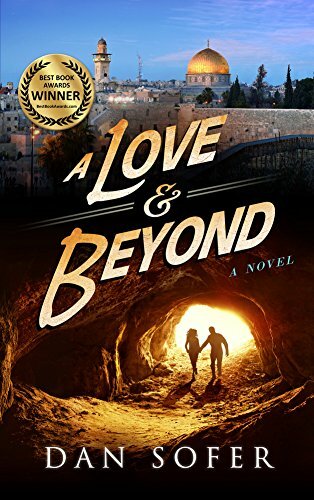 Dave is in Jerusalem for one reason only — to find a wife. When he discovers the key to any girl’s heart, however, he is thrust into a mystery that he was not expecting. Faced with the knowledge of mysterious crimes and danger, he uses a treasure map to uncover mysteries that may change history as we know it. Dark forces are after him and he must solve these mysteries while still protecting his one shot at true love, which may be more difficult than he thought. 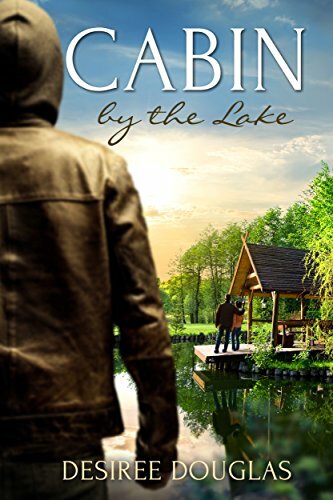 Lydia tries to escape her past by moving in with a widowed aunt and when she and a man named Mike work together to renovate the guest cabin, all is going well until someone who knows about her past shows up and wreaks havoc on her life. Lydia knows that she should run away again but with Mike in the picture, that is easier said than done. Still, she has a decision to make and it’s a choice because facing her past or losing a man she is deeply interested in. After her mother dies, Sonya finds the birth certificate of a baby who was kidnapped and who is still missing after many decades. She is shocked and wonders what her family’s connection is to this child. 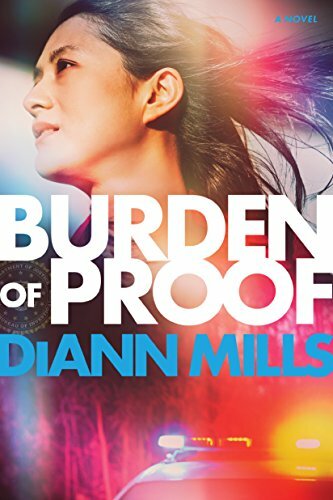 She enlists the help of a detective named Brandon to help her solve the mystery but someone out there is determined to keep them from finding out the truth. 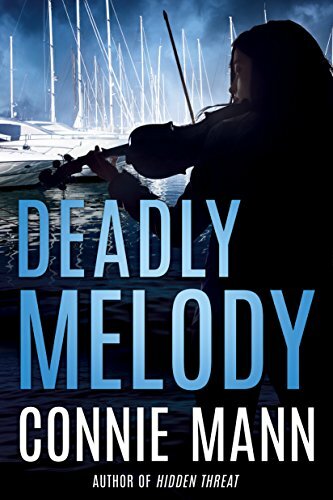 Between her growing attraction to Brandon and this unsolved mystery, Sonya has her hands full but she will stop at nothing to get the answers she needs. 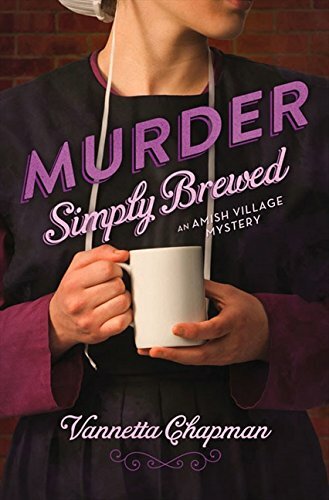 Amber owns a coffee shop where an employee named Ethan is murdered and she and an Amish woman named Hannah team up to help a detective uncover the truth about what happened. 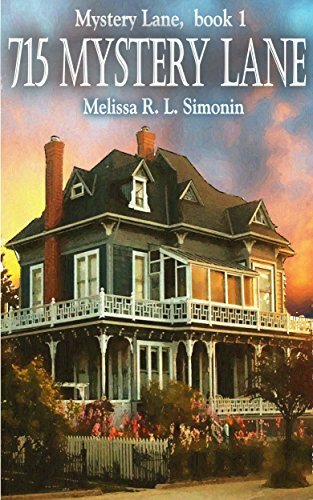 Add to this a town filled with secrets, an intriguing neighbor, and a blossoming romance and you get everything you need to enjoy a story that is filled with mystery, the unexpected, and an ending you will likely never suspect. In the town of Steadfast, Wisconsin, someone is playing nasty pranks on the citizens with each prank becoming more dangerous than the one before. Keely and Burke both have demons in their past but they team up together to solve the mystery of the prankster. Between their pasts, a mystery baby with no identity, and their blossoming relationship, neither of them knows how their story will end but one thing is sure — they have their work cut out for them. Hamish and Regina each come to Boston for a little more independence from their families and their past. 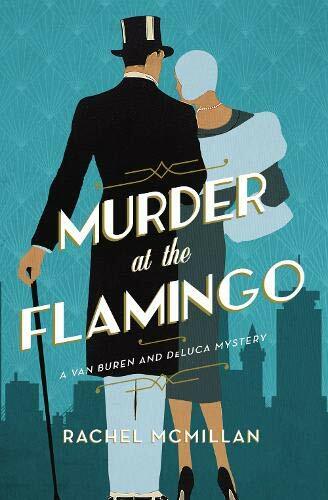 When a corpse is discovered at The Flamingo, they decide to jump in and help solve the mystery. One of the first things they learn is that there is a mysterious underground that is causing a deep rift between the haves and the have-nots in this town and if they don’t solve the mystery soon, it could wreak havoc on both of their futures. Chloe is a computer whiz working at a small college in Amish country and Becky is an ex-Amish teenager who wrecks Chloe’s car and accidentally kills an Amish elder. When the police discover that the brake line on the car has been cut, they call the incident a murder. Chloe then teams up with Becky’s brother to solve the mystery and find out who the intended victim is. They get a chance at both solving the mystery and enjoying their newfound relationship. This is the story of Hunter, a stockbroker whose clients have their money embezzled and whose partner James turns up dead. 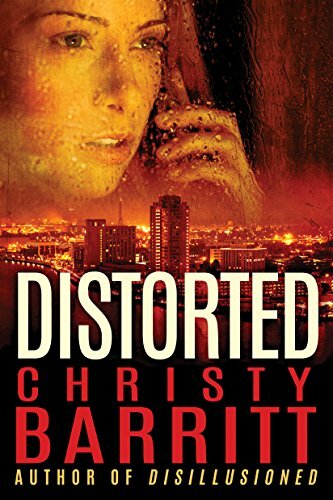 When Nicki, a new private investigator, is pulled into the situation to help determine what happened, she finds herself oddly suspicious of Hunter’s fiancée Ashley. But is this the only reason why Nicki doesn’t like Ashley? As Nicki and Hunter work together to solve this mystery, they may end up with more than they bargained for but they are determined to find out the truth in the end. 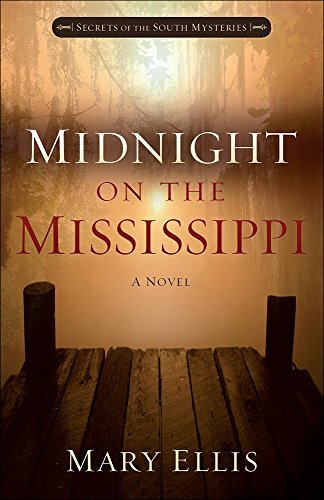 When Hannah’s parents are poisoned, she responds by marrying the man she was with the night of their murder. But her marriage to Reece is less than she expected and she finally leaves after he pushes her down the stairs while she’s pregnant and causes her to lose her baby. But, years later, he shows up again and says he wants her back — and tells her he has the daughter that Hannah thought she’d lost. 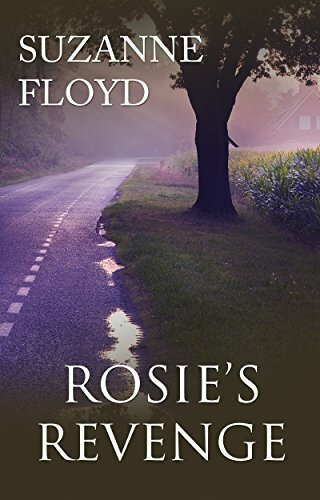 When another person is killed the same way her parents were, she starts to suspect Reece, which leaves her in a dilemma as to what she should do next. 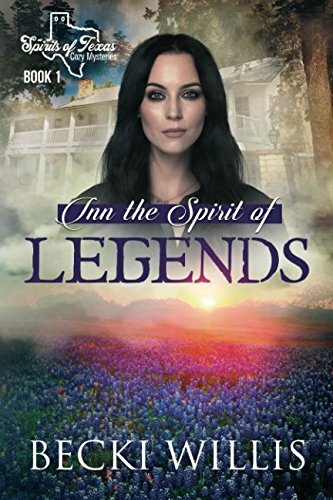 When Hannah’s uncle buys her the small town of Hannah, Texas, she suddenly becomes the owner of a few dilapidated buildings and a historic, haunted inn called The Spirits of Texas. 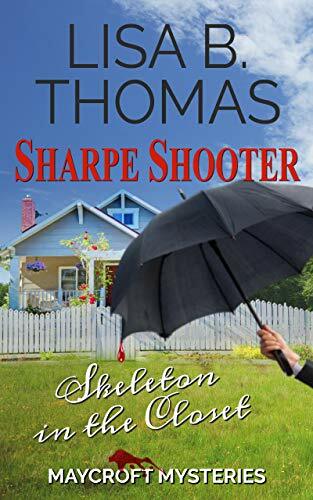 Her life is suddenly filled with renovations, ghosts, and a budding relationship with an attorney named Walker, who she finds both attractive and frustrating. 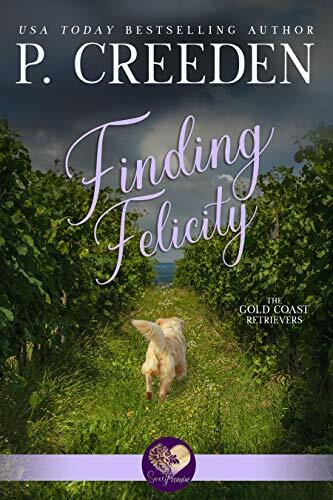 When fortune hunters arrive to find an alleged hidden treasure, Hannah’s life becomes more complex, especially because they will stop at nothing to get what they want. 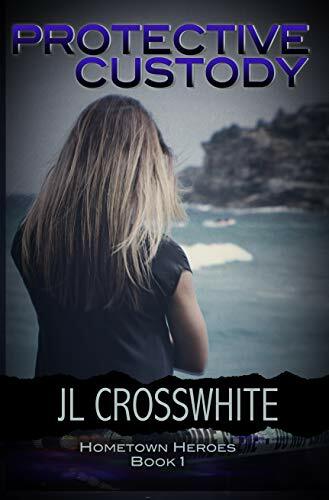 Izzy is a cop who comes from a family of cops but when her partner is murdered she discovers that an organized crime ring may be at fault and that a dirty cop is likely included in this crime, which may involve members of her own family. 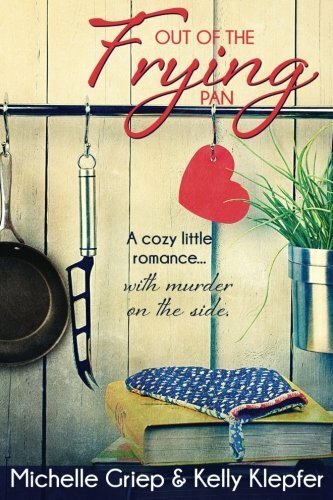 When she teams up with a detective named Ryan, she has to deal with both her attraction to him and the fear of finding out that someone she cares about may be a culprit in the murder, which leaves her with a true dilemma. Ellie is a house-flipper in the Puget Sound but when her sister goes missing, she is determined to help the cops find her. A detective named Grayson is convinced that her sister faked her own death after stealing a cocaine shipment but Ellie views him as the true enemy. Both Grayson and Ellie want to find out the truth but since both family and this case are becoming more complex than either of them think, neither of them knows where their intentions will lead them. 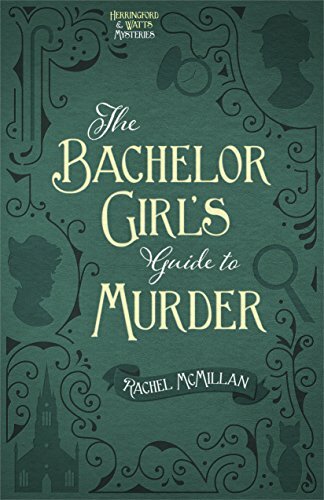 Best friends Merinda and Jem have a consulting detective business and when young Irish women are being murdered, they step into the race to find the killer. 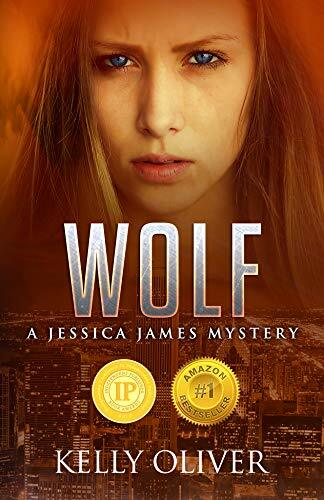 They team up with a detective and a reporter to solve the mystery and soon Jem finds herself more attracted to the reporter than she’d like to admit. Still, the four of them must work together and infiltrate Toronto’s underbelly to solve the murders without becoming victims themselves. 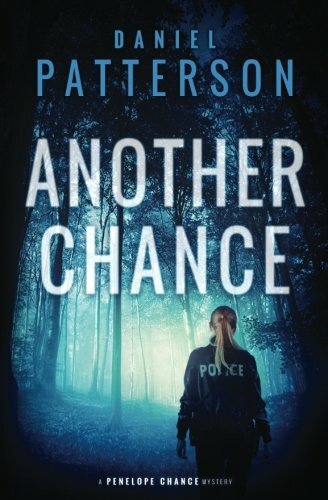 When an FBI agent named April has a baby shoved into her arms by someone who then disappears, this quickly becomes the least of her problems. A man who claims to be the baby’s father kidnaps them both at gunpoint and then tells April that he has been framed for the murder of his business partner. April doesn’t believe him but she is determined to be neutral and uncover the truth. However, doing this may cost her the job she loves, not to mention the lives of many other innocent people. Police officer Penelope Chance just completed a tough case when she is informed that her fiancée has been shot. Because she isn’t convinced that this was a random shooting the way other detectives are, she goes rogue and investigates the crime on her own. The case becomes much more complex and dangerous than she would like it to be. Although she knows that people she loves may end up in the crossfire, Penelope will not stop until she finds the truth. 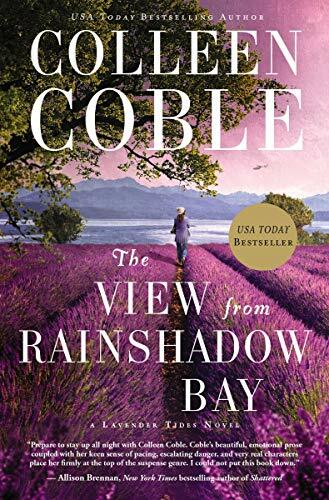 When private investigators Nate and his wife Izzy go on a belated honeymoon, they leave their firm in the hands of a former police officer named Beth and a new forensic accountant named Michael. 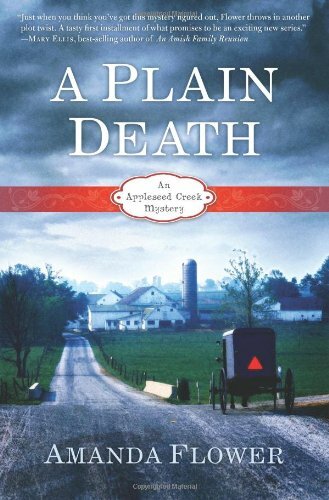 Soon, a beloved Southern preacher’s death becomes their next case because even though the death looks as if it was a suicide, the preacher’s widow isn’t so sure. With new threats and a tense relationship with local law enforcement all around them, Beth, Michael, and Nate will stop at nothing to find out the truth about this mystery. Sisters Fern and Zula become involved when a chef at a retirement facility is murdered even though the detective on the case is not happy with their decision. These lovable, quirky characters plod through extortion, drugs, and international cartels in order to find out the truth and when their niece KC arrives on the scene, things get even more interesting. This is an interesting and sometimes funny novel that makes for a plot no one can see the ending to. Jack and Laura are detectives in an elite police department in Las Vegas. 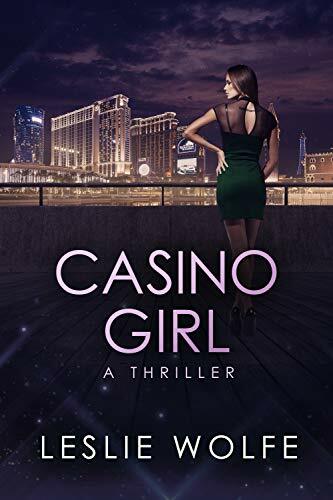 When a beautiful young girl is killed in one of the casinos, they must team up to solve the murder, which means that they have to trust one another despite both of their secret pasts and the fact that they have no idea who is behind the murder. With twists and turns you don’t see coming and a story made of many layers, this is one tale that will keep you guessing to the very end. 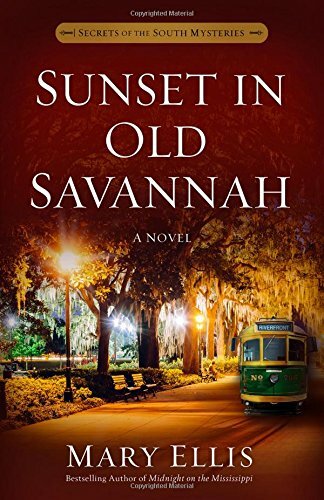 Morgan moves to Virginia in part to escape her ex-husband’s shady dealings but it isn’t long before she discovers that the past has caught up with her and that someone is after her. 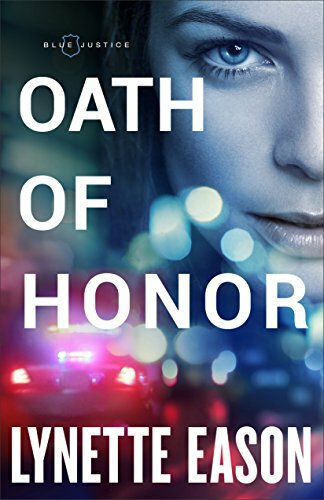 When former cop Jackson offers to help, she takes him up on the offer even though she isn’t completely convinced that he can be trusted. But she needs his help because things are disastrous without it. This is a novel with believable characters that you will soon be rooting for and their determination to fight off the bad guys leads to a very interesting story. With a lot of suspense and intrigue, this is the story of Felicity, who works to help special needs children, and a detective named Darren. When Felicity hears that her birth mother committed suicide, she immediately doubts the story and believes that it was actually a murder. Darren is on her side and works to help her find out the truth. Along the way the couple has to deal with dark clues, a potential murder, and an attraction that becomes undeniable to both parties. Casey and Dylan both have a challenging life. 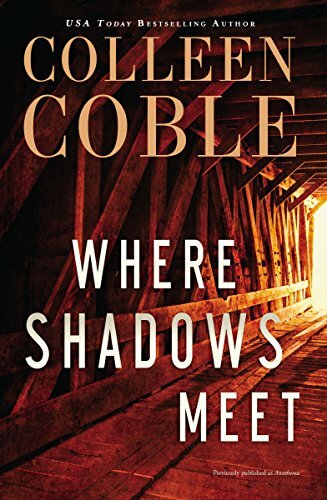 Casey is running from the law after being indicted for murder and Dylan is the investigator who once hunted her and who is now finding his own life in danger. With unexpected twists and turns, the story heats up fast when Casey and Dylan get thrust together. The main goal for both of them becomes staying alive while still moving forward with their now-growing relationship. Shauna is struggling to raise her young son after her husband dies in a freak accident. She blames his best friend Zach for what happened so she resists his attempts to help her move on with her life at first. When secrets from Shauna’s childhood threaten to come back and wreak havoc on her life, she is determined to keep those secrets hidden. With danger and suspense constantly in her view, not to mention a potential romance with Zach, Shauna has her hands full but she is determined to come out a winner in the end. Emilie is an attorney determined to help women escape abusive marriages and when it looks as though a woman named Kaylene killed her daughter and is then shot by police, she is very doubtful of the story. She is more convinced that this story isn’t true when she meets Kaylene’s brother, who claims that she once asked him to take care of her other children should something happen to her. 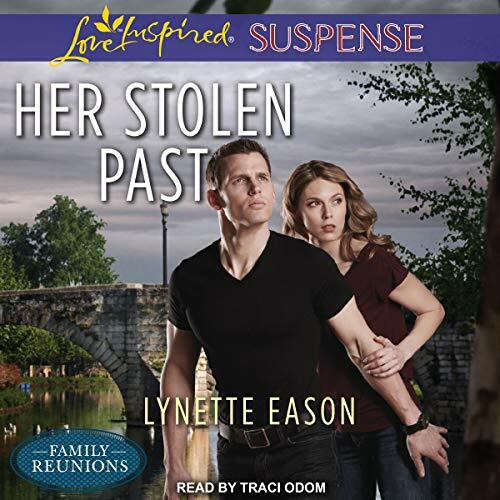 When Emilie and Reid team up together to find out the truth, they get more than what they bargained for in this tale of suspense and family loyalties. Samantha and her young daughter are all set to move 1200 miles from their home in order to start a new life with her boyfriend Lee when suddenly Lee and his friend Donovan turn up missing. 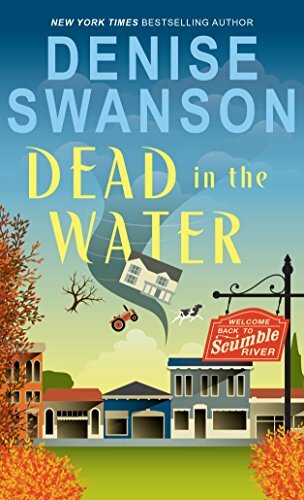 Sam heads out to Lee’s home and enlists her sister’s help to solve the mystery but the feat turns out to be more dangerous than she originally thought, both for her and for those around her. 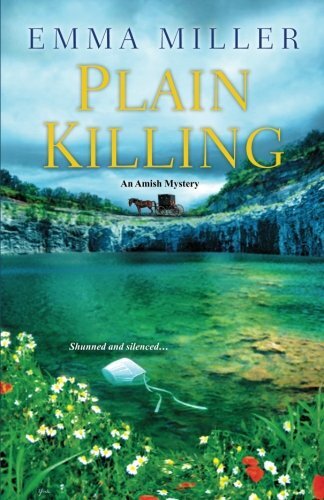 Rachel and her cousin Mary are swimming when they find the body of a young girl fully clothed in Amish attire. 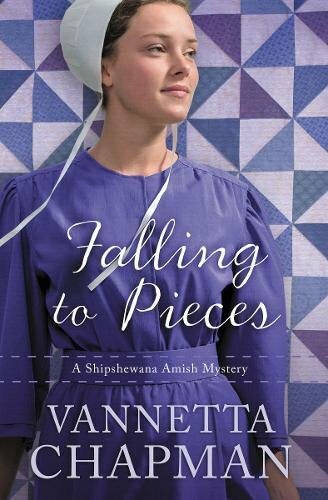 But, if Beth entered the English world a year ago, why was she found in Amish clothing? 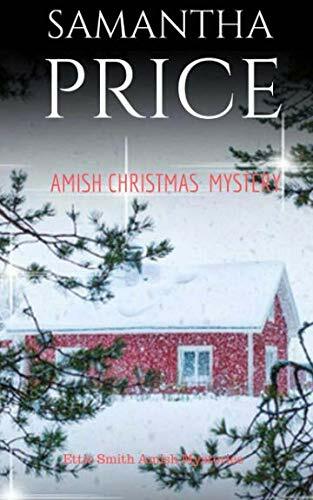 When Rachel and her boyfriend, detective Evan Park, try to solve the mysterious disappearances of both Beth and a few other Amish girls, the dark secular world becomes more than they bargained for. Still, they are both determined to get to the bottom of this intriguing mystery. 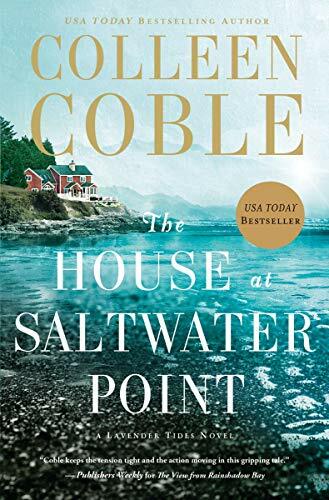 When Parker inherits a very old-fashioned home with no electricity from her late Aunt Rosie, she only has to live in it for a year before it becomes hers. Along the way, she ends up dealing with a town trying to avoid her, Rosie’s journals that provide for some interesting and revealing reading, a handsome contractor who she is attracted to, and a grandfather who believes that the house should be his instead. It makes for an interesting beginning in this mysterious town and it can only get more interesting along the way. Bree’s plane has just crashed into the Alaskan wilderness and she is the only survivor yet she can’t help but feel as if she is being watched. David is a rescuer who doesn’t believe that the crash was an accident and who is determined to rescue any survivors that might still be there. With secrets and criminals threatening to make the situation even more dangerous than they originally thought, Bree and David must stick together if they are both going to end up alive. When a dead body is discovered by Janet’s bar, she is determined not to let it ruin her business. But, when her boyfriend is accused of being a suspect, she feels that she has no choice but to get involved. 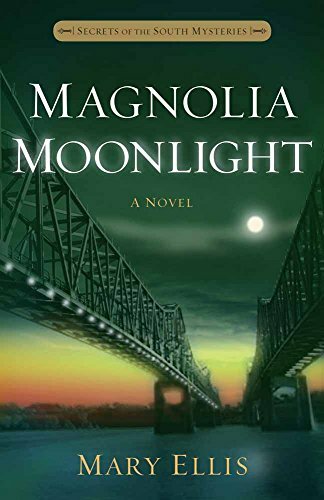 Along the way, she has to deal with the victim’s teetotaling daughter, who decides to stick around until the murder is solved, the dead man’s complicated past, and figuring out why the police are feeding her bad information, all of which point to something more sinister than she was prepared for. Alexa is a crime writer who once assisted the police in an investigation but it isn’t long before she is asked to help with another murder. 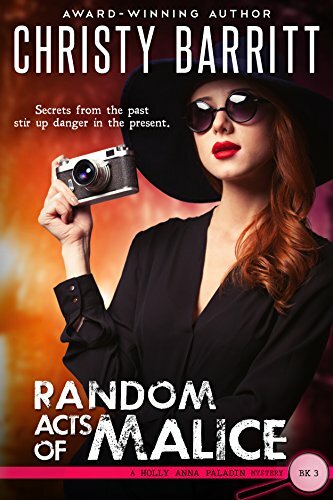 She also has a new fashion business to deal with and when a detective named Joe helps her find out who might be hurting her fashion line and harassing her business partners, she has to deal with potential danger seemingly at every corner, not to mention a growing attachment to the detective who is trying to help her. 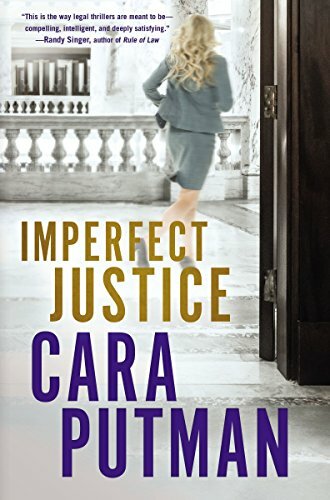 Kate, an attorney who is taking on a pharmaceutical company after a whistleblower dies trying to reveal their secrets, is paired with a detective named Landon to help her with the case. But it isn’t long before both of them realize that everyone involved in the case is in danger and there is someone who doesn’t even want the case to go to trial. This is the story of Jessica, who is working on her thesis when she discovers the body of her advisor, and Dmitry, who fled his homeland and his crime family for a better life in the States. Dmitry also has his father’s paintings, which are valued at several million dollars, and the desire to help Jessica solve the mystery of the murder. They soon discover that their lives and the lives of those they love are in danger but they are intent on finding the murderer before anyone else dies. 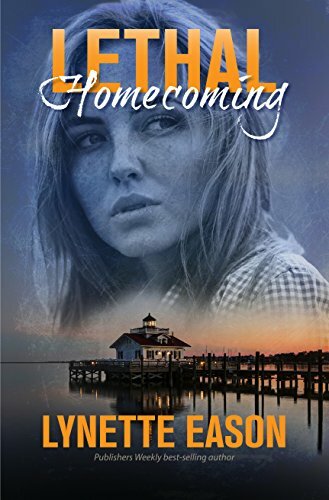 When Skye, a school psychologist, finds her town in shambles after a tornado hits, she discovers that a town councilman named Zeke has died in the disaster. 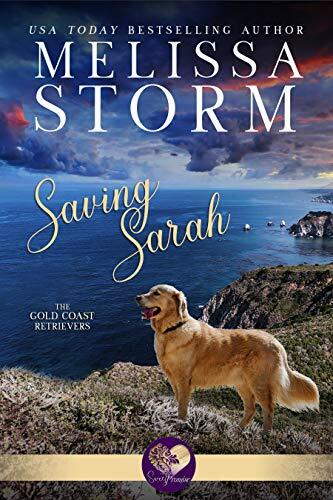 But she is unconvinced that the tornado is what caused his death and when her police chief husband Wally disappears while investigating Zeke’s death, she becomes even more suspicious. She then works hard to determine if Zeke was murdered or died in the storm and she wonders if Wally will be next. Evelyn is a socialite who hires private investigators Mike and Beth to investigate her wayward husband but when her husband turns up dead, the police consider her the main suspect. There are soon many other potential suspects to consider and when Mike and Beth hire Kaitlyn for assistance, they all find that their safety is at risk. Kaitlyn has secrets that threaten to destroy her but she hopes to divert people’s attention away from them long enough to catch a killer. When a woman is found bleeding on the side of the road with a child in her arms, the case gets more difficult when police discover that she has no clue who she is. On the other side of town, another detective is viewing a home that contains a note and clues of a crime but no victims or bodies. Then there is Gideon, who has already killed five people and is determined to kill again. Reading this novel enables you to become enthralled with the characters immediately and will have you pulling for the good guys right up to the end. 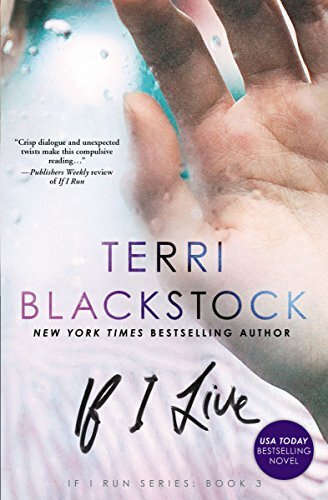 When a well-known cable news reporter’s body is found floating in a body of water, all signs point to a suicide but his beautiful widow thinks otherwise. In fact, she is so convinced that it was murder that she shares with police a secret that has them dumbfounded. Sam is another reporter who is determined to find out the truth about his colleague’s death even if it means that his own life is in danger. A story filled with mystery, suspense, romance, and conflict, it is the story of suspense novelist Will and the girl next door, Gemma, as they and Will’s dog Fox try to solve a mystery in the small town of Erie. Along the way, Will and Gemma discover a lot of suspense with a touch of humor and, of course, romance. The characters are easy to relate to and quickly come alive to the reader as does the unique storyline. Deena isn’t an investigator but when her cousin’s body is discovered after being missing for fifty years, she agrees to help her aunt find out what happened to him. 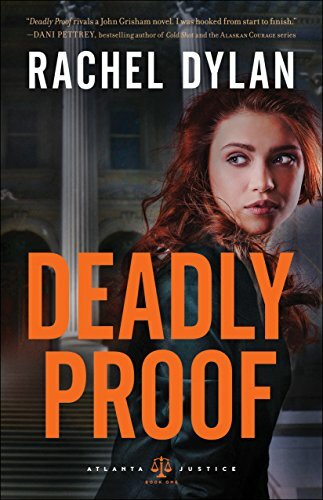 A great whodunit story that gets even more interesting when a big-city conspiracy nut decides that the deceased is responsible for the crime of the century, it thrusts Deena into a world that she knew nothing about before all of this happened. 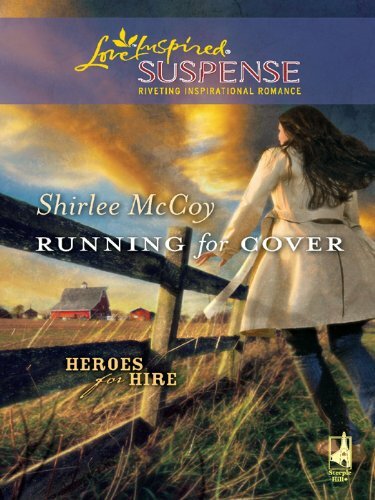 Can she remain a small-town girl and keep her family out of the limelight, and is she prepared for what she might uncover in her investigation? Callie has been in hiding since getting out of jail for a crime she never committed but she realizes that she is still in danger when an attempt on her life is made the first time she tries to go back home. 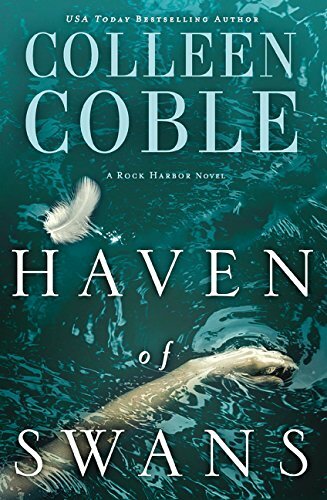 Enter Nolan, who has loved Callie for a very long time and who only recently discovered why she disappeared years earlier. Together they work to determine the true identity of the killer; however, can they uncover the truth without endangering their lives even further? A true story of love and survival, this is the tale of an editor named Heather and a detective named Kyle. Heather is in the wrong place at the wrong time and witnesses a crime and Kyle is determined to protect her while solving the crime. But those responsible are more dangerous than either of them realize and as the two find their relationship blossoming, they need to work quickly to save not only other potential victims but also themselves. 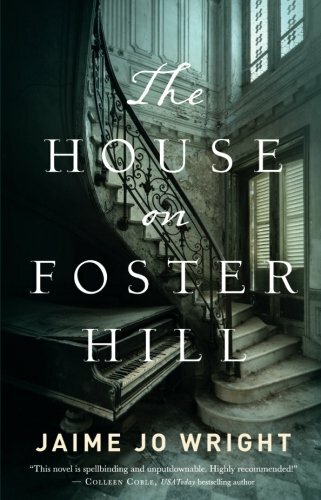 Maggie has a habit of sneaking into an old mansion to write her stories and when she notices a realtor in the house one day, she hides so no one will notice her. But, unbeknownst to her, there is someone else in the house as well and when the realtor turns up dead in the home later on, a sheriff named Michael is called in to investigate. When Maggie is threatened soon afterwards, Michael is determined to keep her safe at all cost as well as prevent anyone else from being killed.